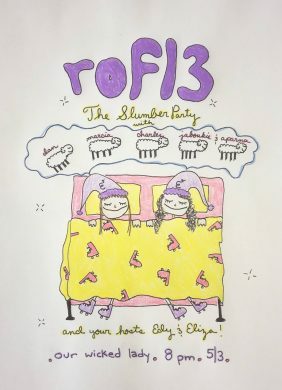 Even after The Annoyance closed, there is still a myriad of opportunities to find its community of performers cooking up funny stuff all around the borough. 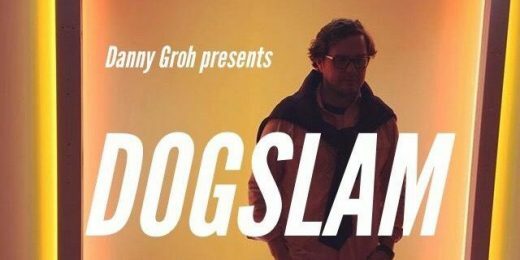 DogSlam is one of several free shows that have cropped up in north Brooklyn, filling Greenpoint’s Brooklyn Bazaar with three hours of comedy each week. Created by comedians Joe Rumrill, Nick Naney and Danny Groh, the show begins with an improv jam for all levels of performers, continues with longform improv show Michael Jordan Steakhouse (with a cast that includes many Annoyance regulars and other notable alt-comedians), and finishes with In The Sauce, a stand-up show with sets by Wanjiko Eke, Marcia Belsky, Joel Walkowski, David Agyekum, and Sam Taggart. Vacation towns have somewhat of an eerie nature about them, as they are typically areas populated en masse by visitors and only during appropriate seasons. 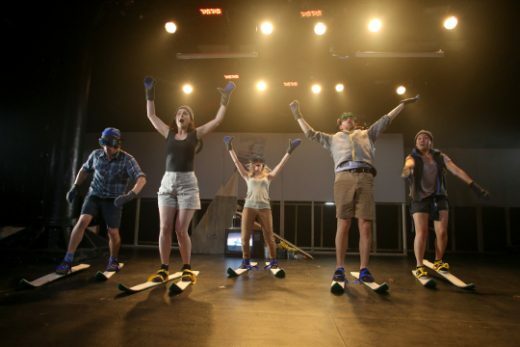 Piehole’s newest show, Ski End, takes this eeriness to a new level, as the entire play takes place in a dilapidated and flood-damaged ski shop, where a cast of performers find themselves mysteriously stuck. To cope with this, they imagine and recreate daily life in the shop, donning wooden skis for most of the time despite there actually being no snow on the ground or possibly at all. The result ranges from mundane to surreal, in an evening full of songs set to no music and dead birds dropping from the sky and ruminations on life itself. 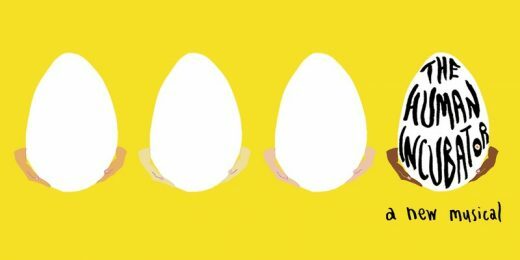 Online publication Mask Magazine and electronic-music-oriented platform Working Women have teamed up for this night of comedians, DJs, and more, so you can laugh till you shake and then keep shaking it for the rest of the night. The lineup of comedians and performers includes comic character master Ana Fabrega, Twitter notable Jaboukie Young-White, poet (and apparently, future psychotherapist) Jasmine Gibson, and sound artist and actress Cammisa Buerhaus, who has both presented work at The Whitney and performed stand-up as Monica Lewinsky. Rounding out the night will be sets from the Working Women DJ collective. They’ve got it all! This weekend will be your first-ever chance to catch an in-progress version of this musical by Elinor and Drew Vanderburg, billed as a “sci-fi feminist theater project about human reproduction.” Inspired by the fact that reproductive rights remain a sadly polarizing topic in America and the rest of the world today, the show takes place in a society where people normally reproduce by laying eggs, and natural pregnancy is seen as a perversion. This is merely a staged reading of the show, as they are gearing up for a full production at SheNYC Arts Summer Festival in July. The event indicates wine and snacks will also be present, and Sunday’s show includes a talkback with the show’s team.